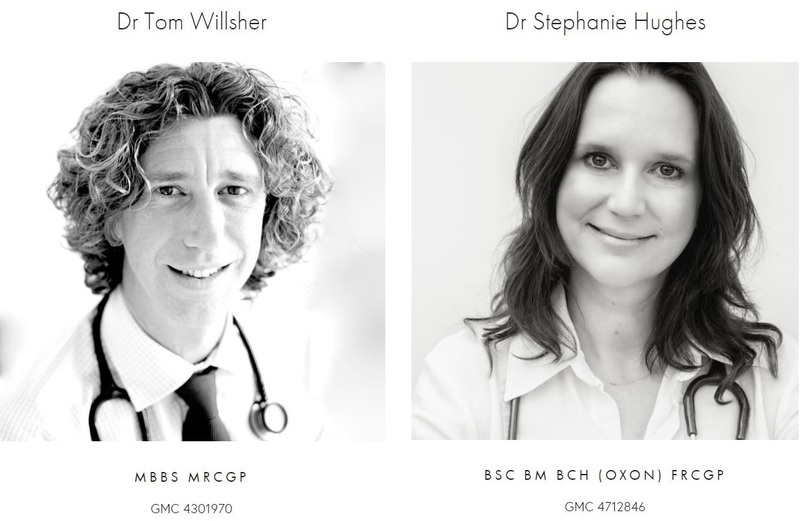 If you need to see a GP and don't want to wait, we have partnered with Winchester GP who offer a private clinic at the Nuffield Health Wessex Hospital. No need to be registered with an NHS GP. Our GPs offer a wide range of services, including women’s health and advice on minor illnesses. If further investigations are required we can request blood tests, imaging, referrals, and provide private prescriptions. Please be aware that these may involve additional charges. VISA medicals and Employment medicals - Please make enquiries beforehand by sending us the required forms/certificates and we will advise. Contraceptive Coils and implant service.